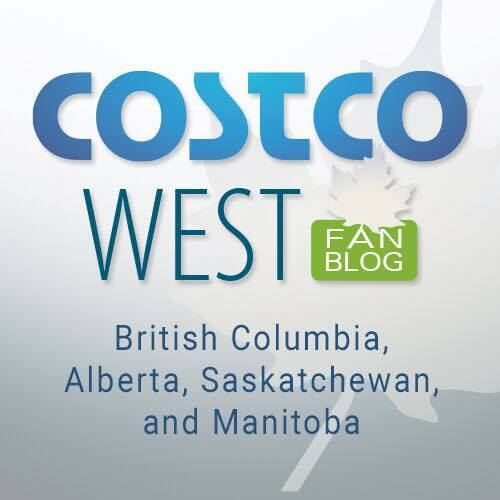 Costco East is a fan page dedicated to Canadian Costco Fans in Ontario, Quebec, and the Maritime Provinces. Every Monday, Costco releases dozens of SECRET UNADVERTISED SALE ITEMS. Don’t miss out on these weekly deals! Visit page to get updates every Monday!! Costcoeast.com is the only place to go on the Internet to find out what items are currently on sale at Costco and how much they cost.